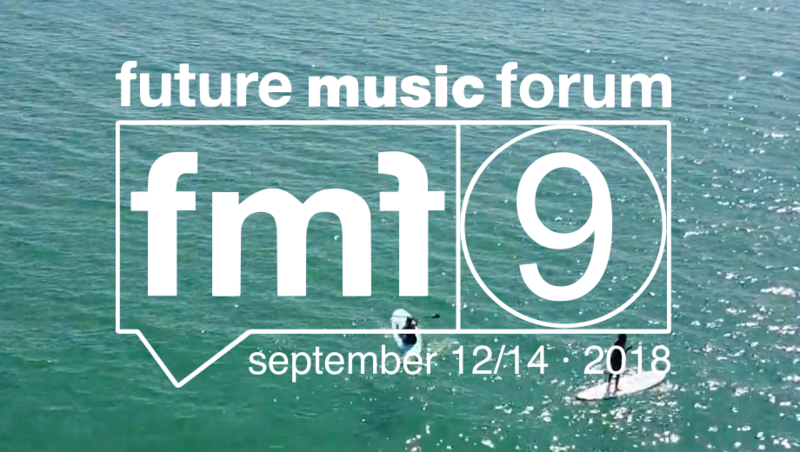 This year we will be collaborating together with Future Music Forum the annual international music conference based in Barcelona. The conference brings together professionals from the music and digital sector to discuss and exchange views on the present and future of digital music sharing and the impact of new technologies on the music industry. SonoSuite will actively participate by sponsoring the traditional Opening Networking Party on September 12th at 20:30, with showcases from local and international artists. In addition, our Co-Founder Maarten Van Wijck will take part in the panel “The new streaming landscape. democratization of the streaming industry, new players, new systems of payment, new frontiers”, on Thursday 13th September. This entry was posted in Digital Music Industry. Bookmark the permalink.